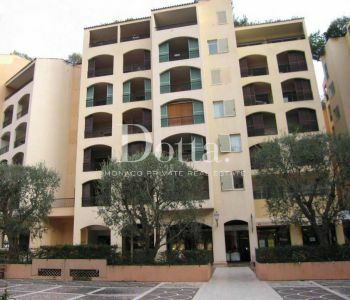 Nice 1 bedroom apartment in a provencal style high end residence, facing Fontvieille's Marina. This 72 sq.m apartment is composed of: entrance hall, bedroom with walkin closet, complete bathroom, fully fitted kitchen, living room opening onto terrace. 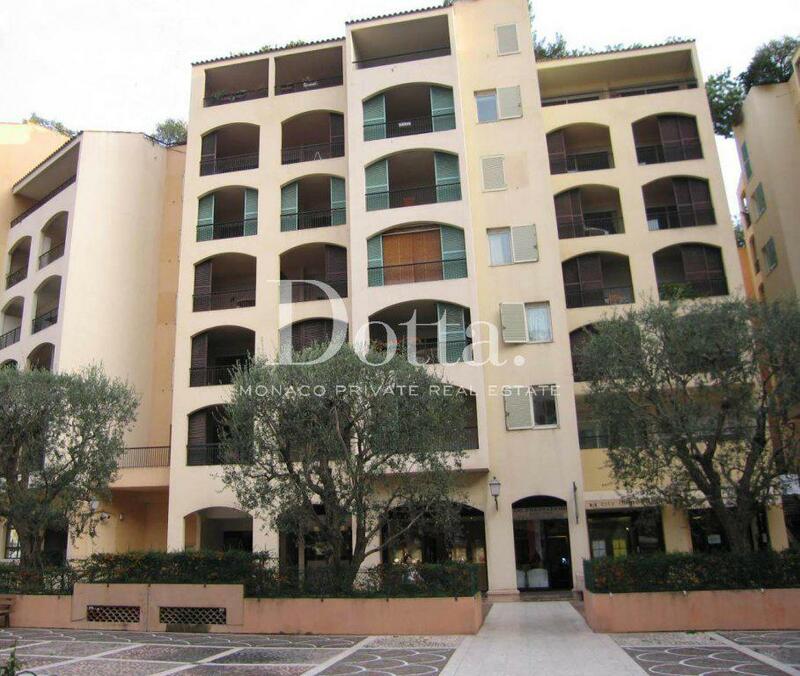 It enjoys 10 sq.m loggia with courtyard view. Rented with cellar and parking space.